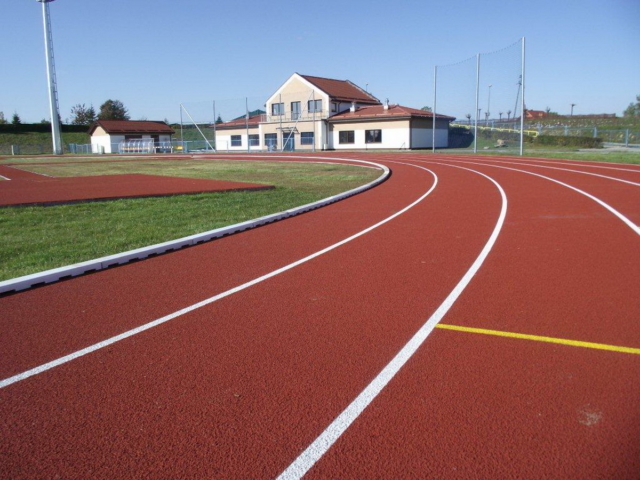 Strength and flexibility are the main advantages of polyurethane surface. 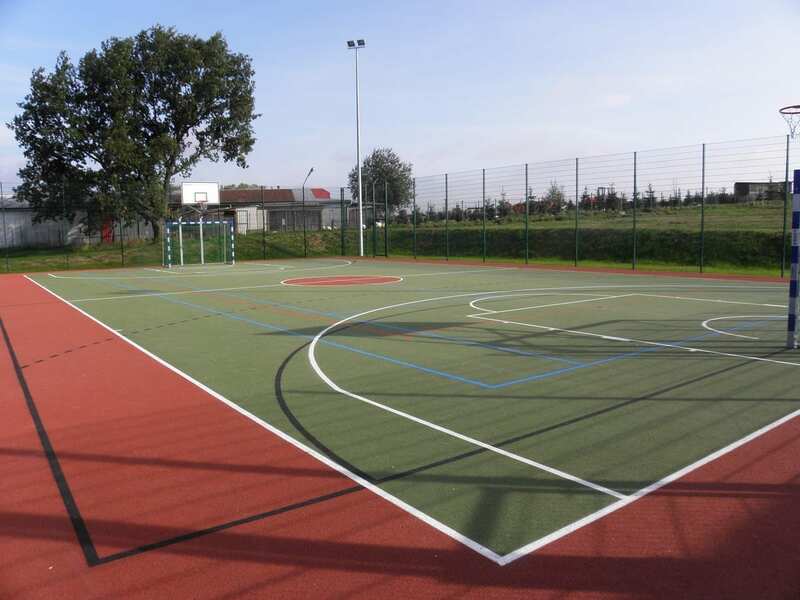 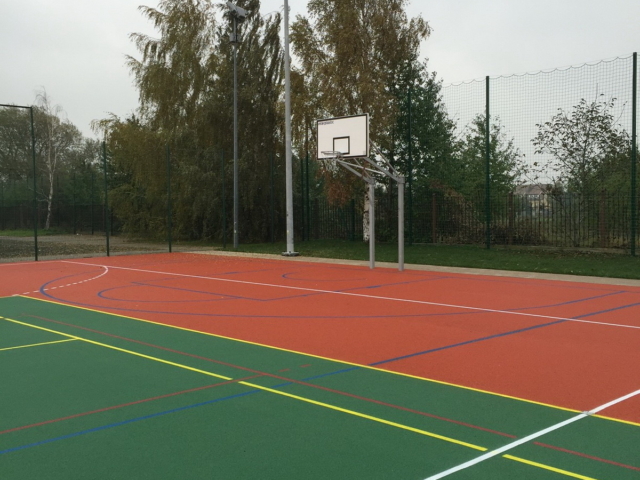 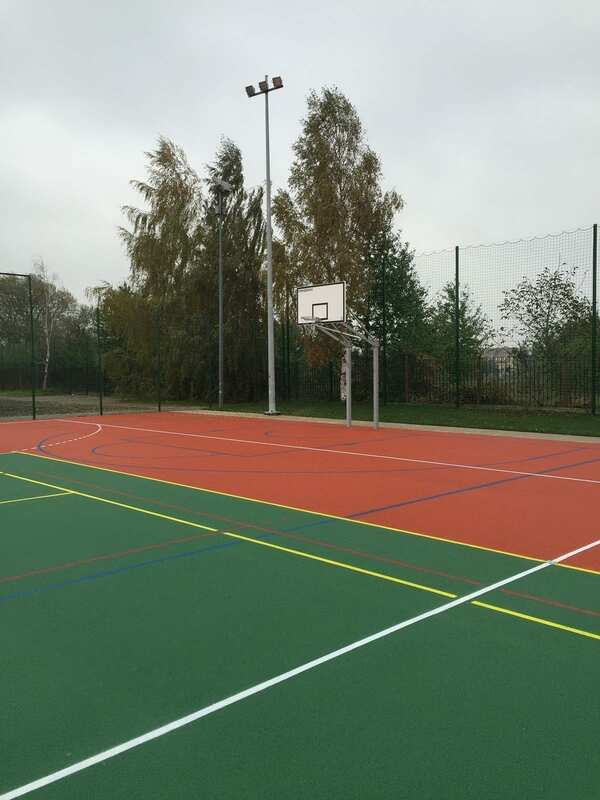 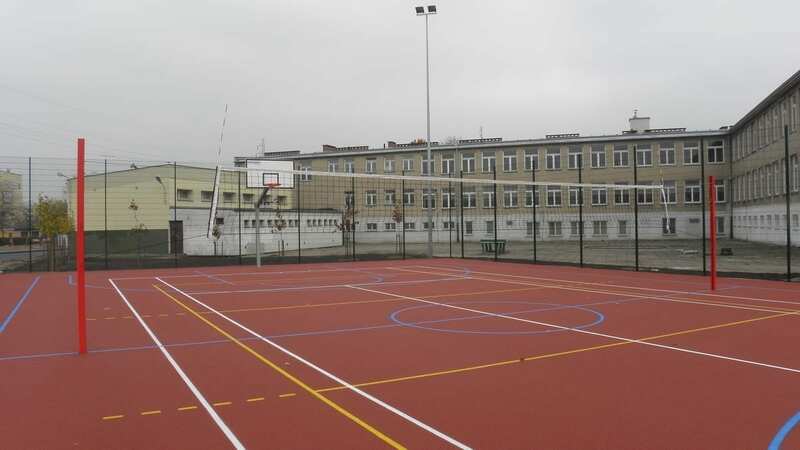 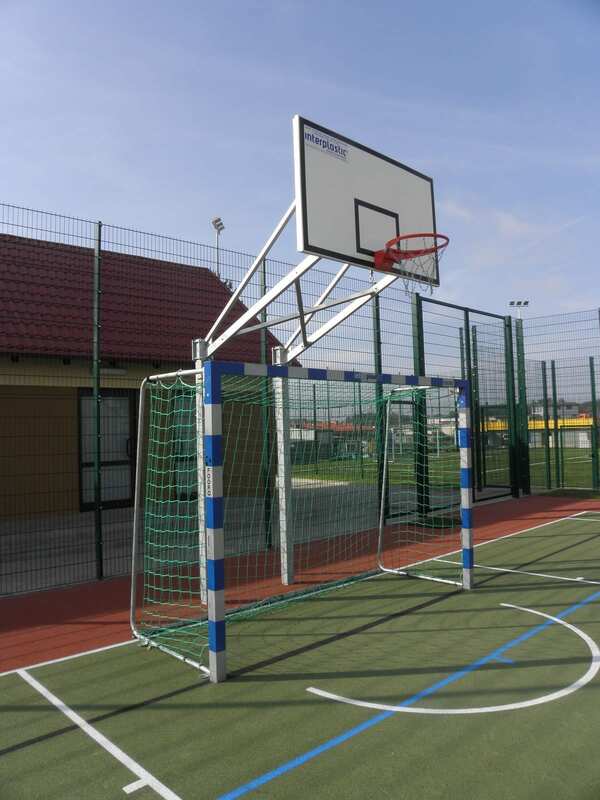 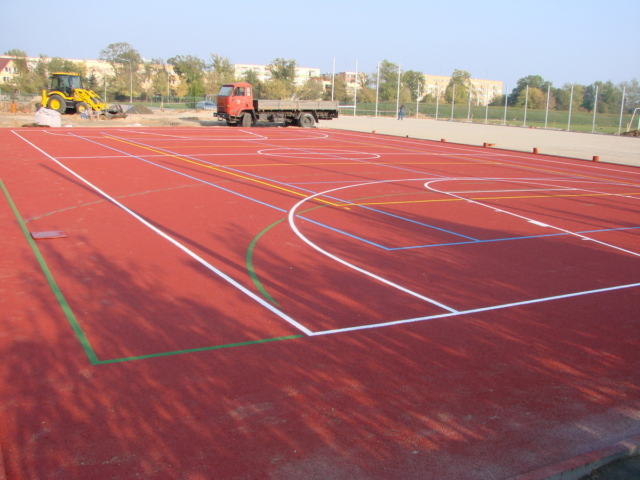 Polyurethane surfaces perfectly fit the needs of multi-purpose sports fields used by children. 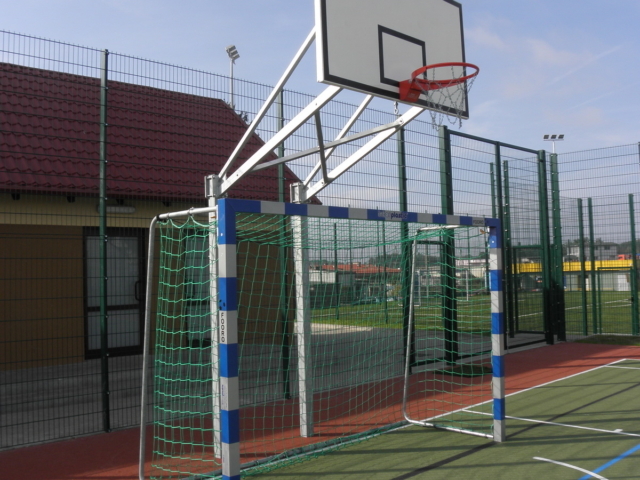 Dozens of these types of fields were as a part of “My pitch Orlik 2012” project. 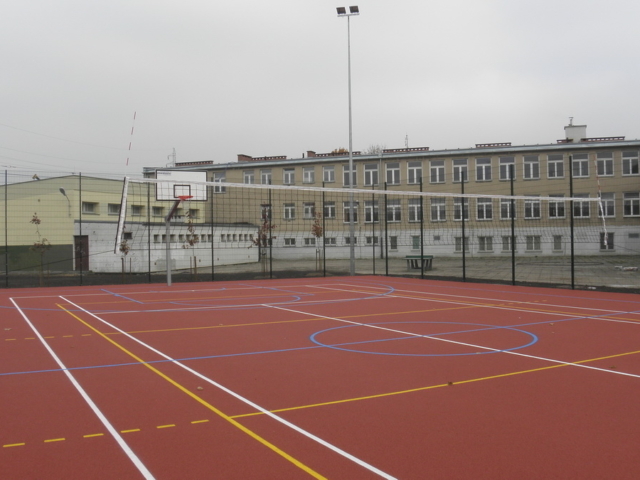 The polyurethane items are perfect for professionals. 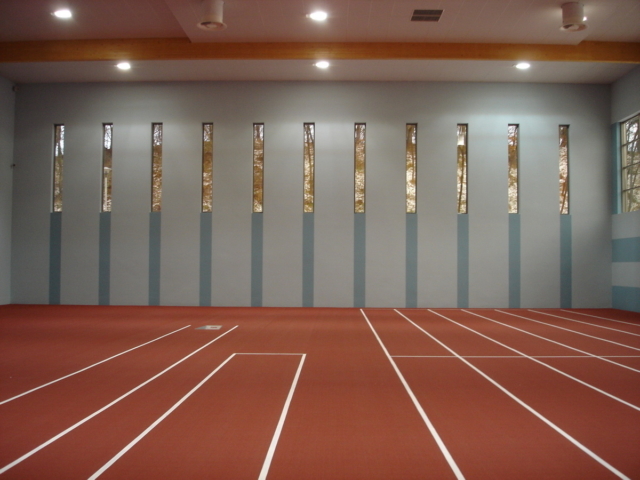 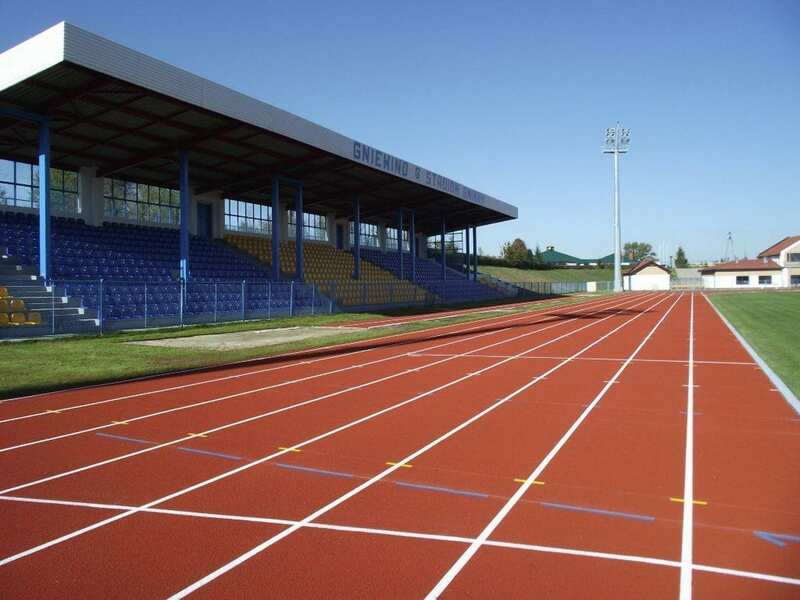 Polyurethane is used as a leading track and field surface facilities. This is related to its high resistance to spikes in athletic shoes. This is the material which is used for the most professional sports surfaces. 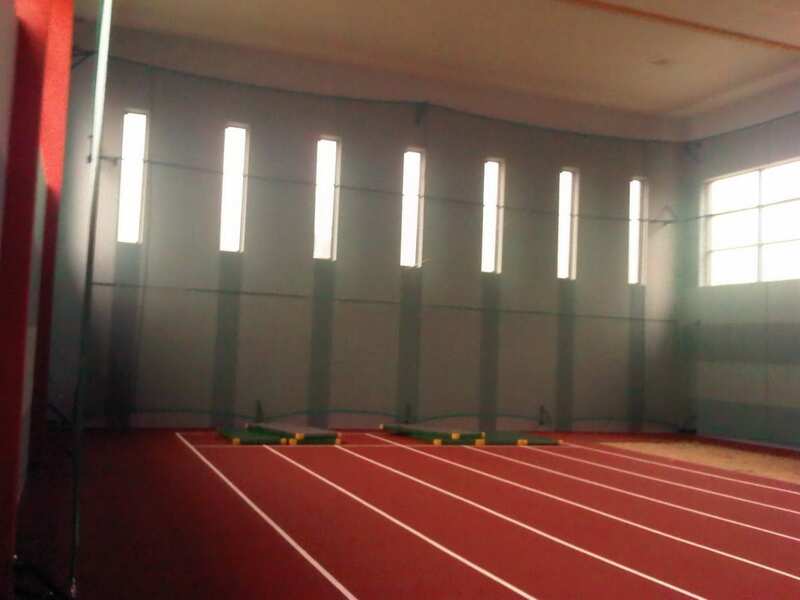 It helps to maintain adequate security and protection to joints, bones and body parts of the object users. 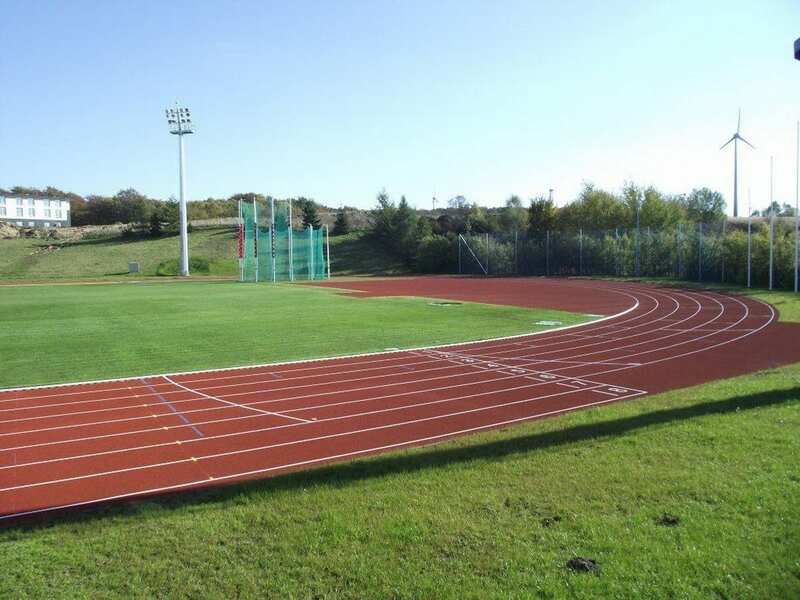 We invite you to read our full offer. 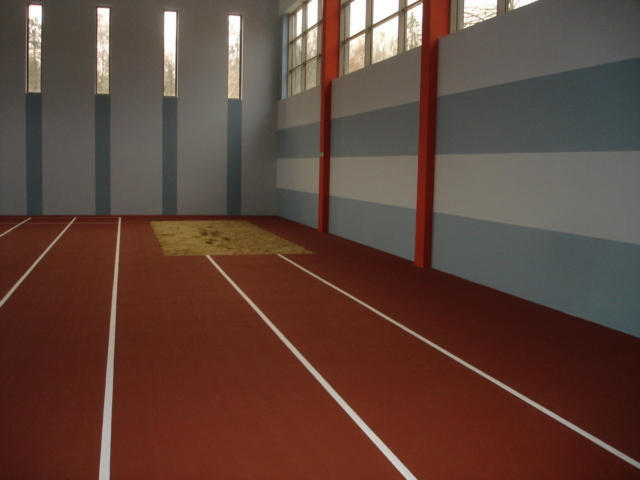 we have designed and built dozens of items with polyurethane surfaces.